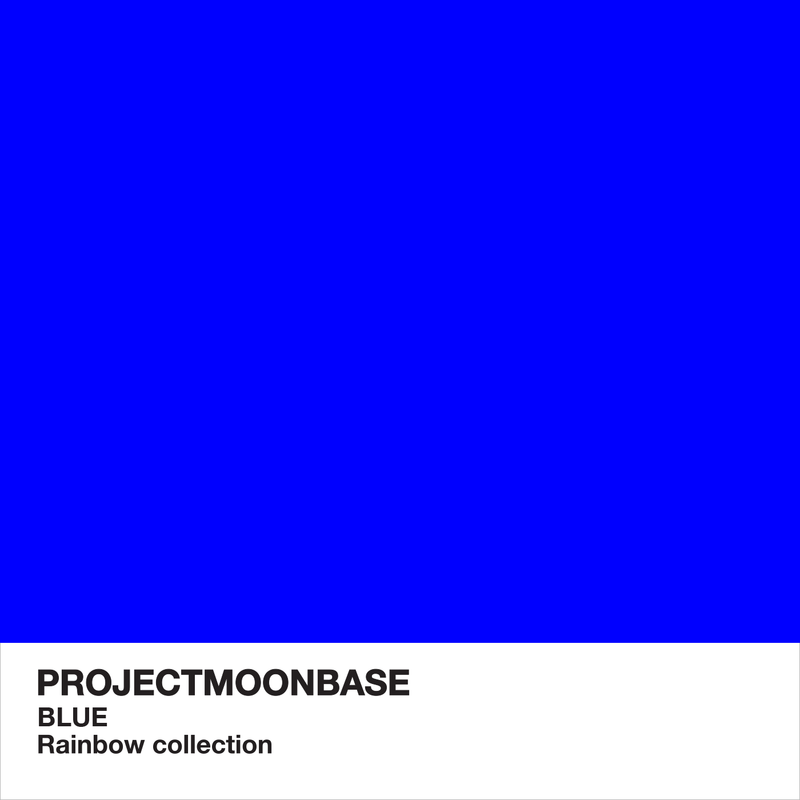 We return to our journey through the rainbow this week, dear listener, with an all-blue edition of the show. But rest assured that, while the theme might be blue, the music itself is very much up-beat. We have some French easy-disco, home-made music boxes, a Welsh TV theme tune, The Herb, steel drums and plenty plenty Moog synthesizer. WARNING: Dangerously high levels of harpsichord. If this week’s show has put you in the mood for dancing in a very extravagant manner, we have the perfect thing for you. It’s the K-Play Rainbow Gymnastic Ribbon. Yes, now you can flounce around your living room or nearest gymnastics hall making colourful shapes in the air and dazzling your friends with your grace and elegance. And now for the technical details: the 2m x 4cm rainbow ribbon comes attached to a rigid 40cm handle. WARNING: You must be over 4 years old to enjoy this ribbon-based entertainment. This entry was posted in podcast and tagged Death By Chocolate, DMX Krew, Esquivel, Frank Barcley Group, Hannah Diamond, Hannah Peel, Hot Butter, Kim Loy Wong, Paul Mauriat, Peter Herbolzheimer, rainbow, The Rainbow Collection. Bookmark the permalink.